We’ll finish off your session with a variety of fine art products, from albums to custom designed framed wall art collections. 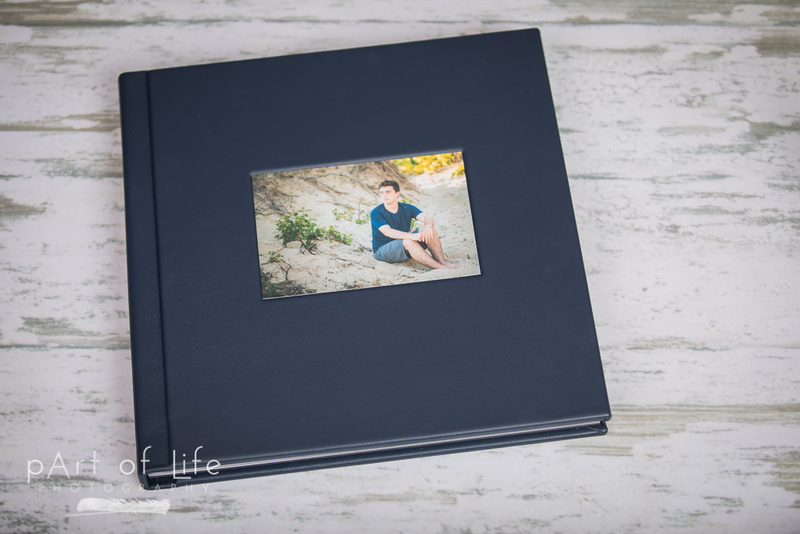 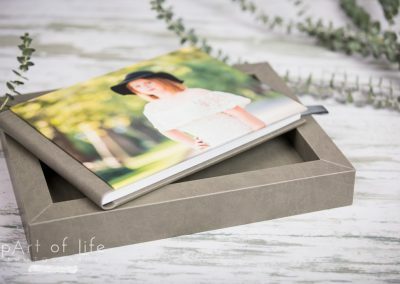 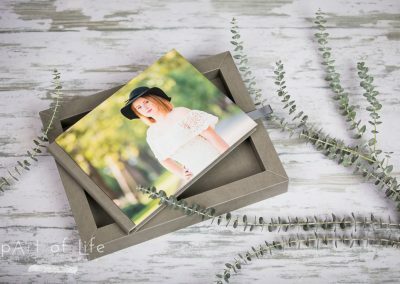 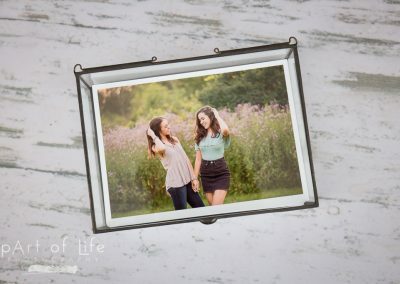 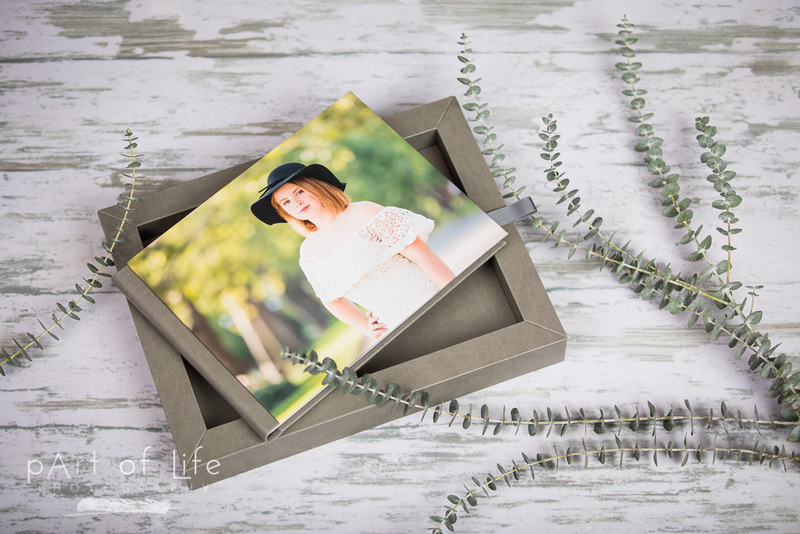 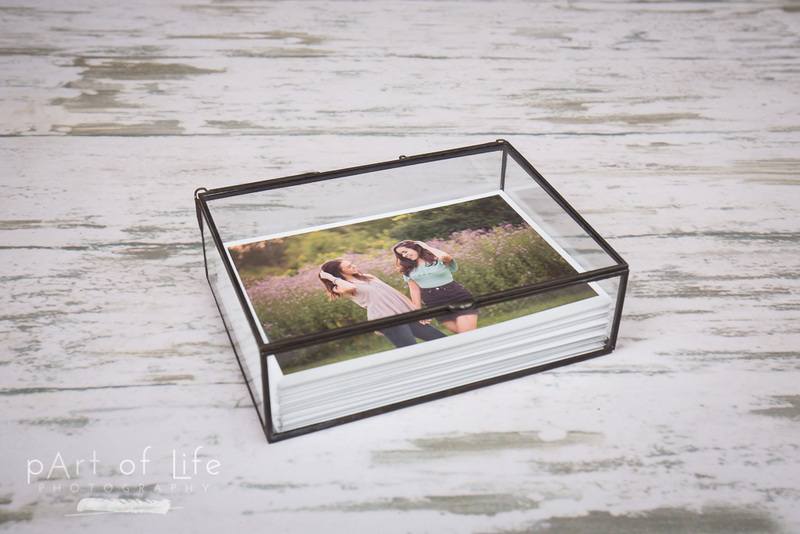 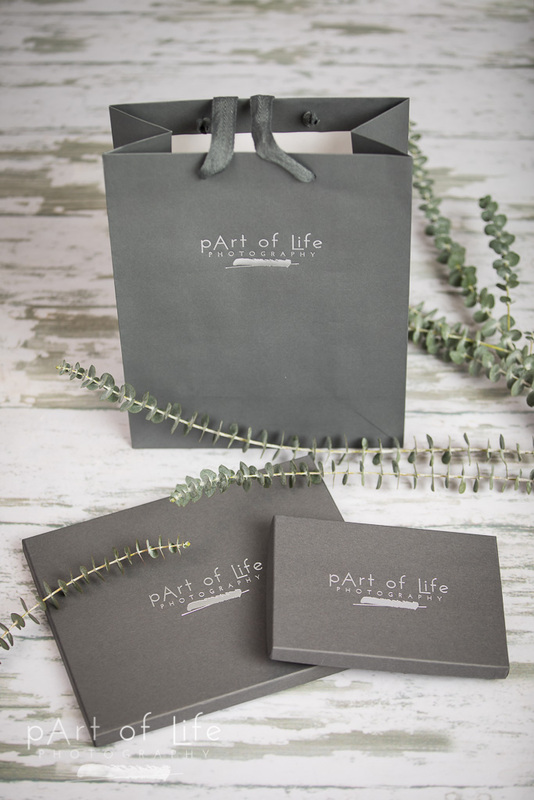 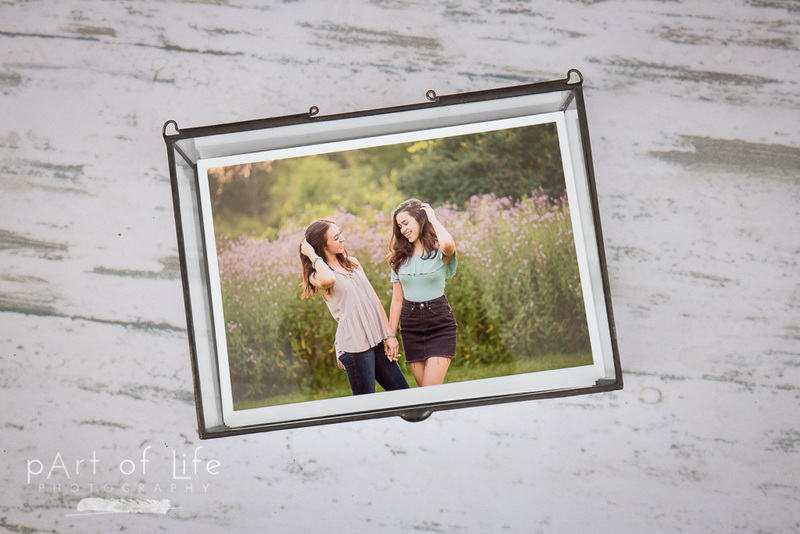 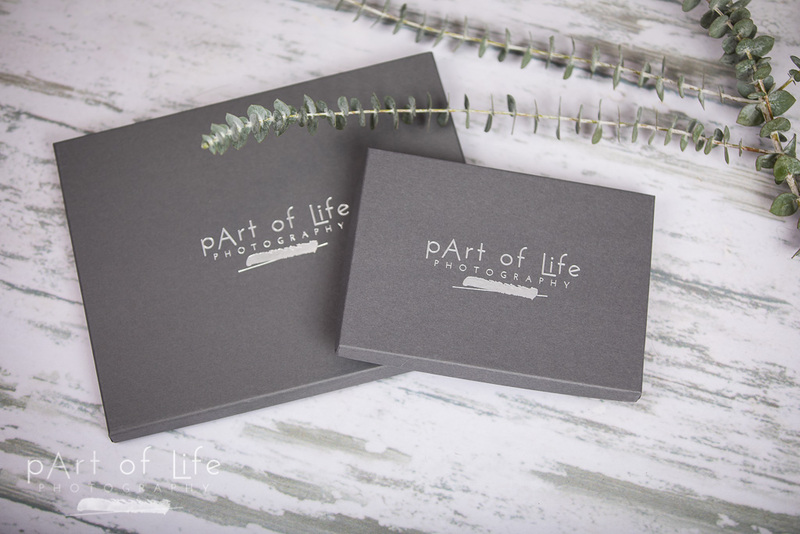 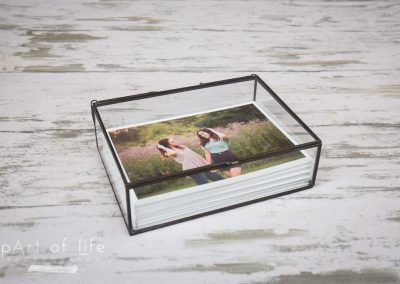 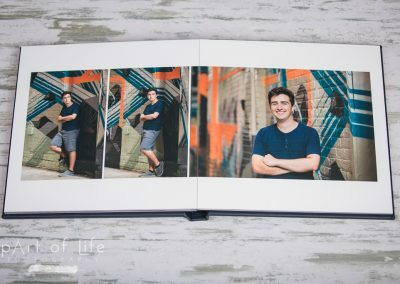 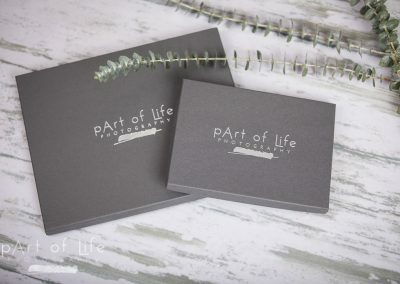 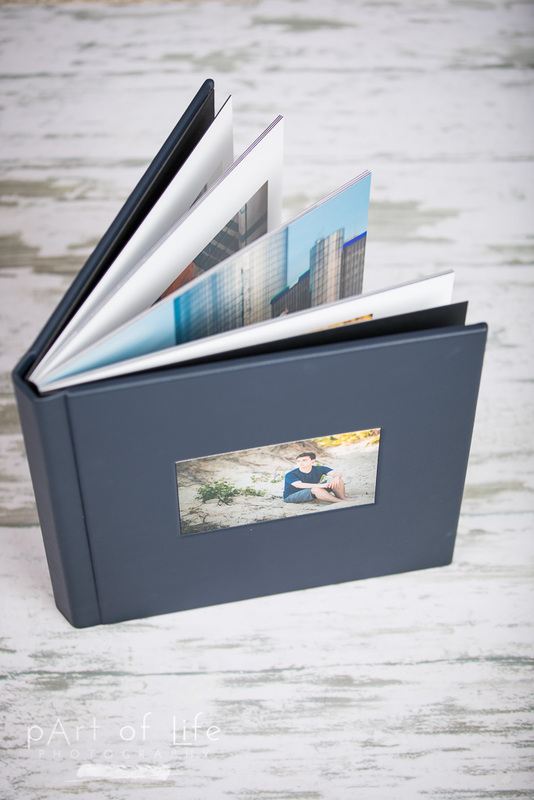 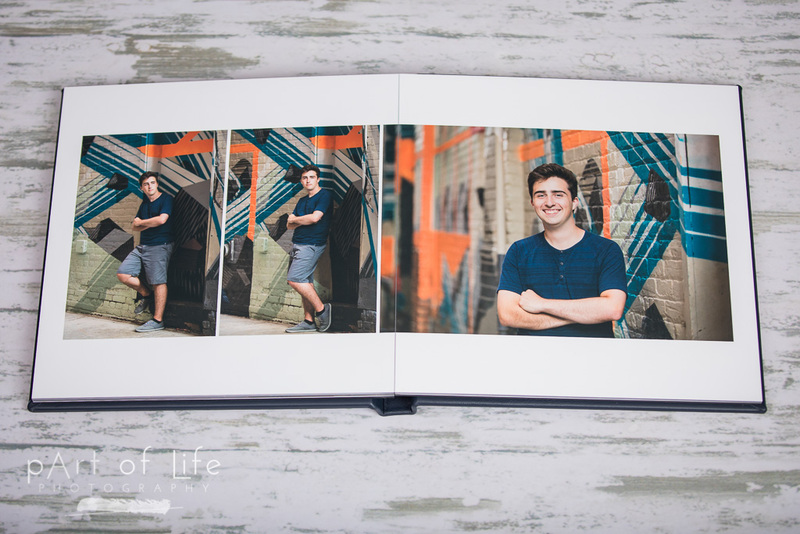 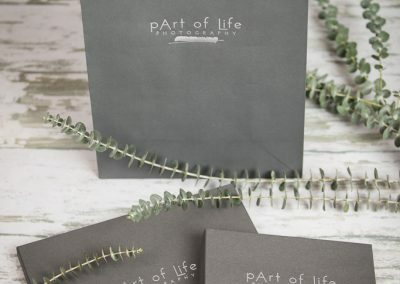 With an album you can take your images with you to share at family get-togethers and also view them at home to take a trip down memory lane any time you want! 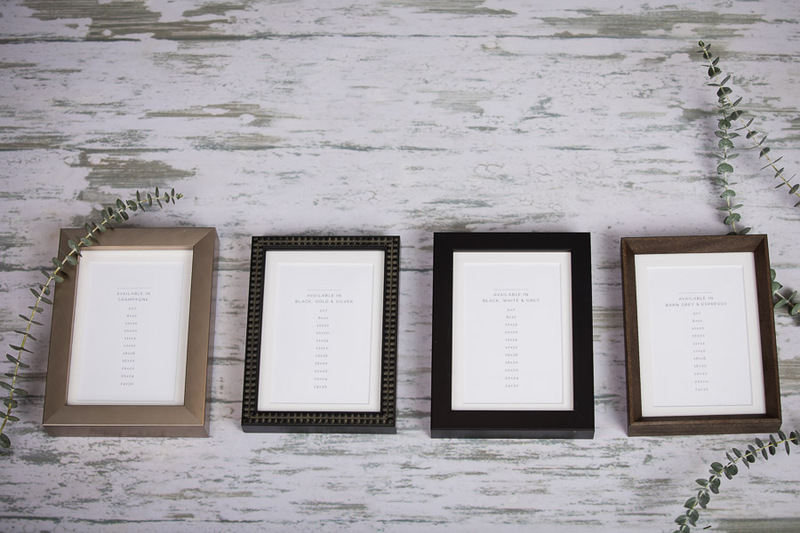 There are also wall art options to choose from. 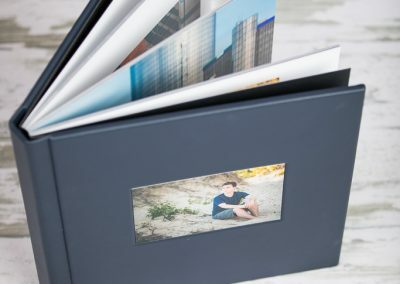 Maybe a metal print is the best way for you to show off a great city shot, or a canvas would look perfect in your home. 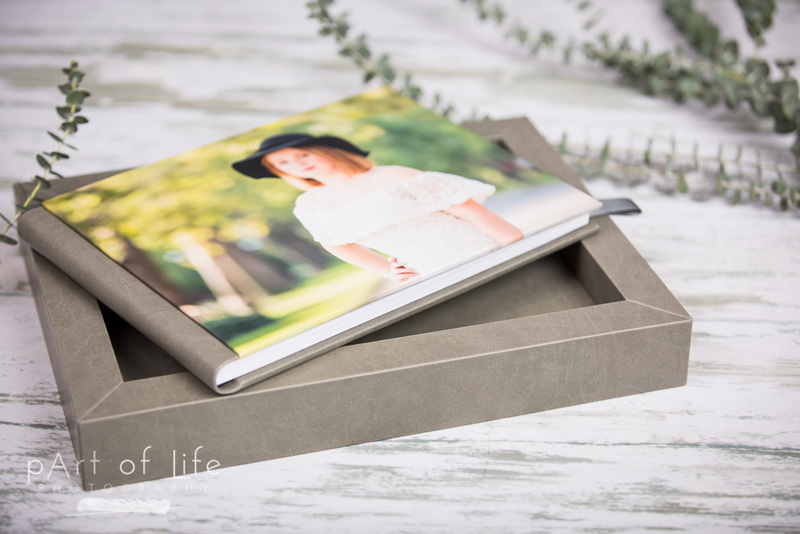 You migh just love the folio boxes too.. 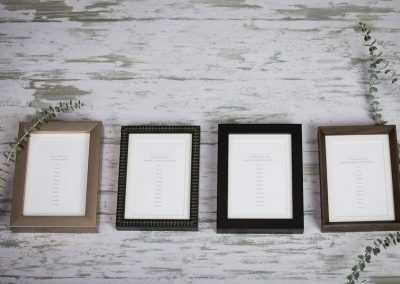 This way your can have your prints beautifully matted for protection with repeated handling and display one or a few at a time. 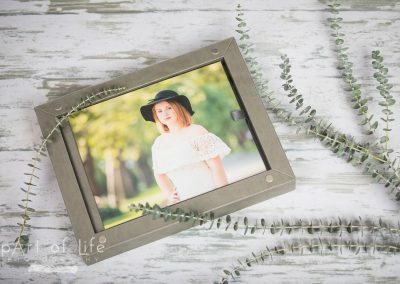 I can’t wait to show you! 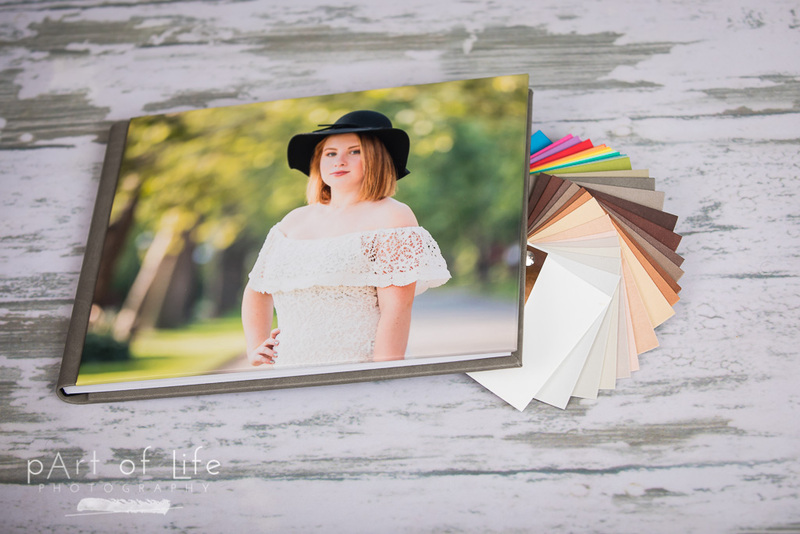 Select an image below and scroll the gallery of options.